SAA designed this state-of-the-art LEED Silver CI Certified sustainable facility, which includes over 30,000 SF of meeting space. The new Convention Center is able to accommodate large conferences with concurrent meetings, meals, tradeshows and breakout sessions. It is equipped with a commercial kitchen designed to serve over 1,000 people. 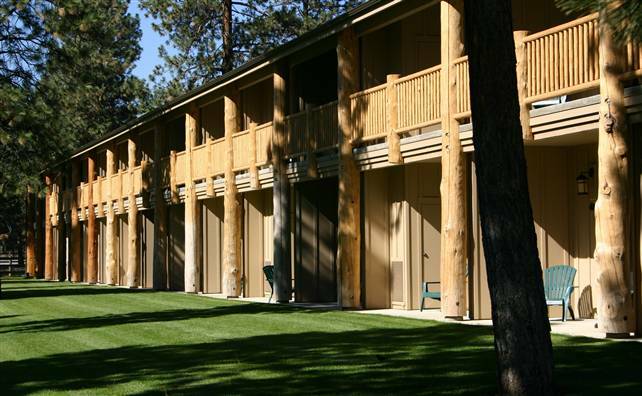 The Fair & Expo, recipient of a Building a Better Central Oregon Design Award, is home to myriad events. 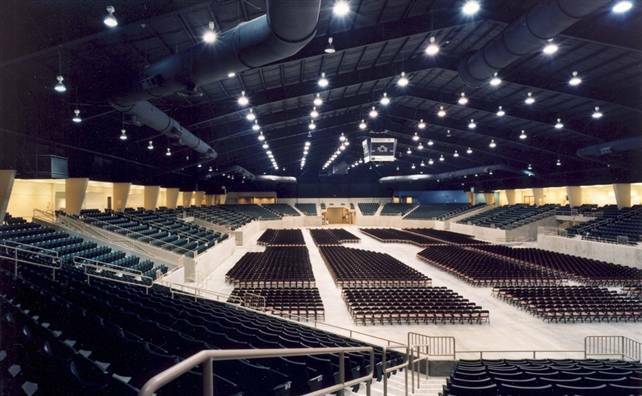 The Events Center seats 4,000 for rodeos, 5,000 for basketball, and 7,800 for concerts. Features include 279,000 SF of covered space; 40,000 SF of floor space; 28,250 SF of concourse; two concession areas; a score clock, television broadcast satellite and intercom connections; covered adjacent warm up arena; and structural support to “fly” 75,000 lbs of sound and lighting equipment. 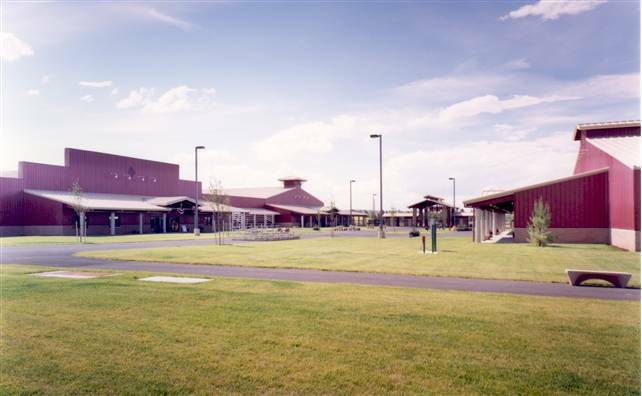 Located at the Deschutes County Fair & Expo Center (also designed by SAA) this 33,000 SF conference and convention facility is comprised of three adjacent spaces. There are 10 break-out rooms around the main spaces which are equipped with power, data and wireless to accommodate a variety of events. It also includes a full service 5,000 SF commercial kitchen and is capable of seating up to 2,400 for banquet style seating. This 12,684 SF activity center features a concession stand; restrooms, climate control, a sound system, polished concrete floors and large overhead doors for easy access. 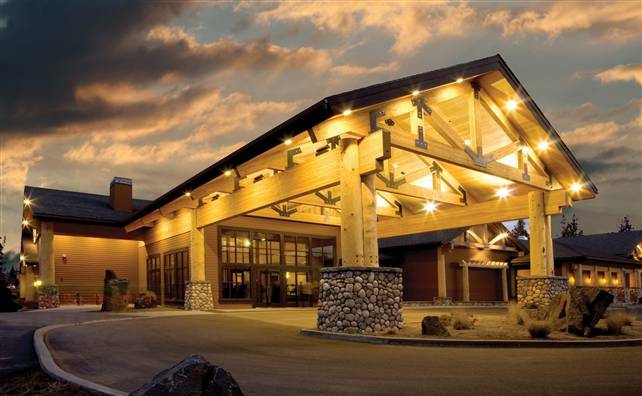 It was designed for ultimate event flexibility and is home to gun shows, trade shows, car shows, weddings, seminars, reunions, dances, banquets, RV shows, auctions, meetings, and cabaret concerts. 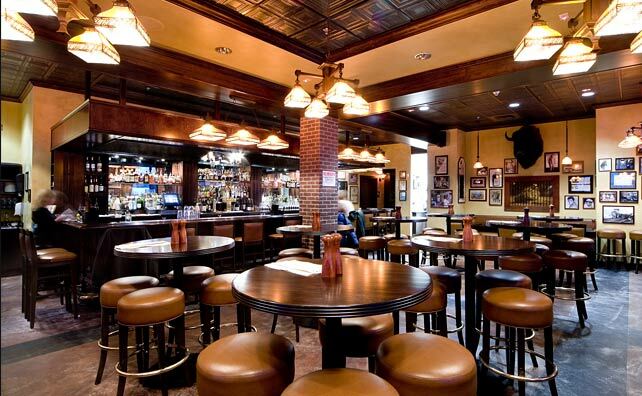 Steele Associates Architects developed several elevation and site plan studies for the Baney Hotel Group. We have a proven reputation for excellent design and service for both public and private projects. Many of the projects required master planning and the development of an overall image and theme appropriate for the particular context. 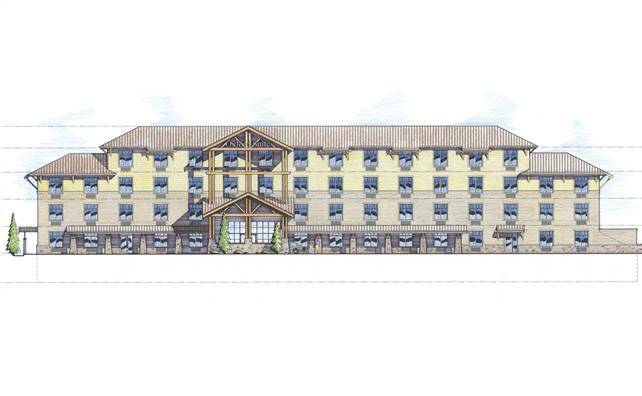 SAA Master Planned the expansion to this lodge style Best Western Motel. Steele Associates Architects provided various master plan and “vision” concepts for several potential locations for a proposed new casino. 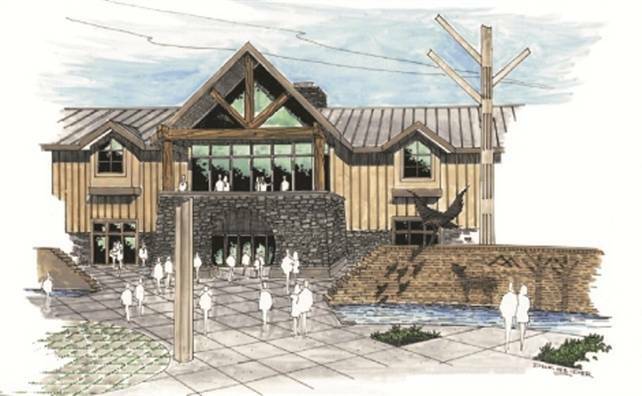 The design process included meetings with Tribal leaders to develop an understanding of tribal history, beliefs, and native architecture so that they could be integrated into the designs in a meaningful way. 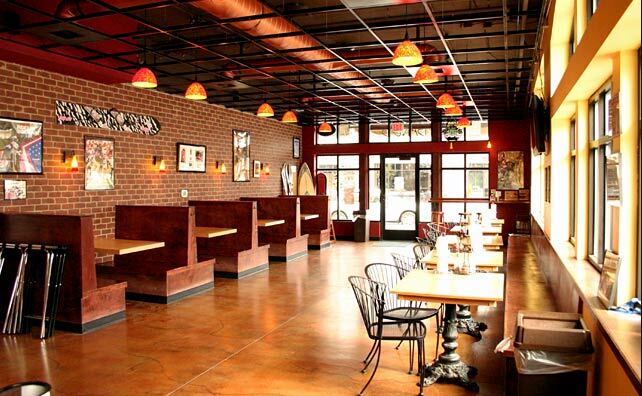 Steele Associates Architects created a functionally efficient and inviting atmosphere for this pizzeria which is located in Northwest Crossing’s Neighborhood Commercial District. The interior design maximized the day lighting and views as well as provided warm, earth tone accent materials and colors for a great dining experience. 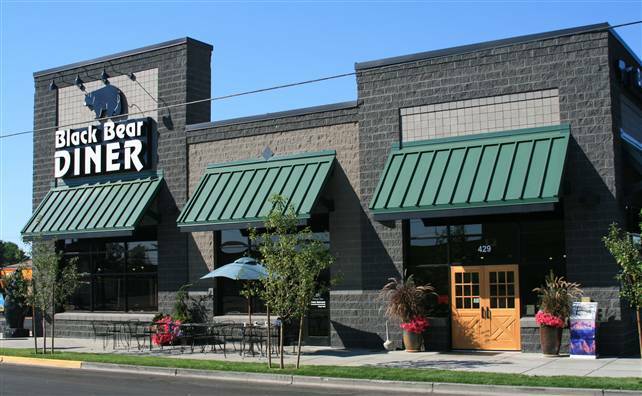 Steele Associates Architects assisted the owner with expanding their franchise in Redmond by developing a mixed-use building featuring the Black Bear Diner. We closely coordinated with the Owner’s kitchen consultant and corporate staff to meet their strategic needs and goals.